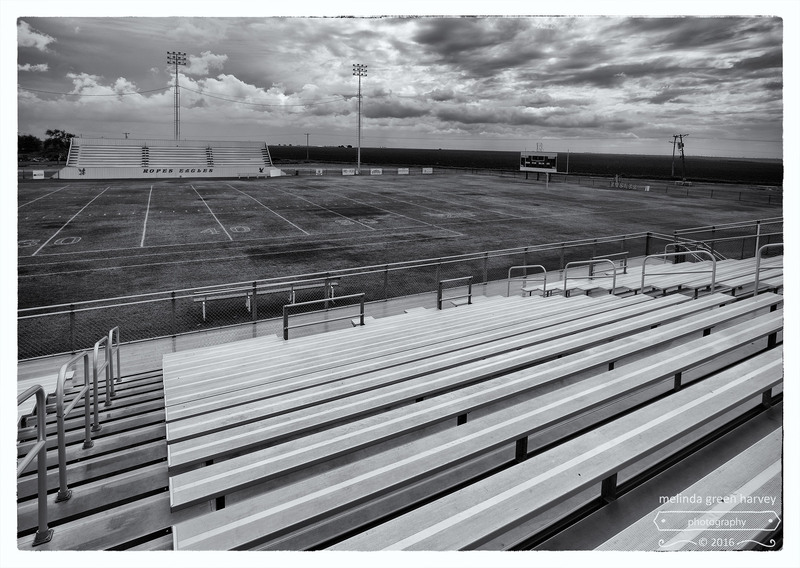 Posted on October 5, 2016, in Photography and tagged 365 photo project, black and white photography, football, Leica, melinda green harvey, monochrome, one day one image, photo a day, photography, postaday, Ropesville, ropesville texas, Six man football, texas. Bookmark the permalink. 6 Comments. I’m guessing that extra 20 yards is why the pros get paid like they do. Yes. I am sure that’s it. Or something similar. Jack Pardee, who played in the 1950s at Christoval High School in Texas, is a six-man player who played and coached in the NFL. Chicago Bear Ed Sprinkle, who played six-man football at Tuscola High School in 1939, is another former Texas high school six-man player who played in the NFL. Six-Man ball are the true warriors. You cannot hide, when its just you and another 5! I have friends who love traveling to small towns around here to watch six-man games. And, in addition to the exciting games, the concession stands are (to hear them tell it) legendary. Awesome! Been a lots of rectangles in the last few shots. Still a pretty big field for such a small squad. I do seem to be drawn to rectangles. for some reason.